Now that’s what I’m talking about. The 2013 debut grabbed my thumbs-up but failed to stick with me as time progressed. This time, I think the Norwegians hit the nail on the head. 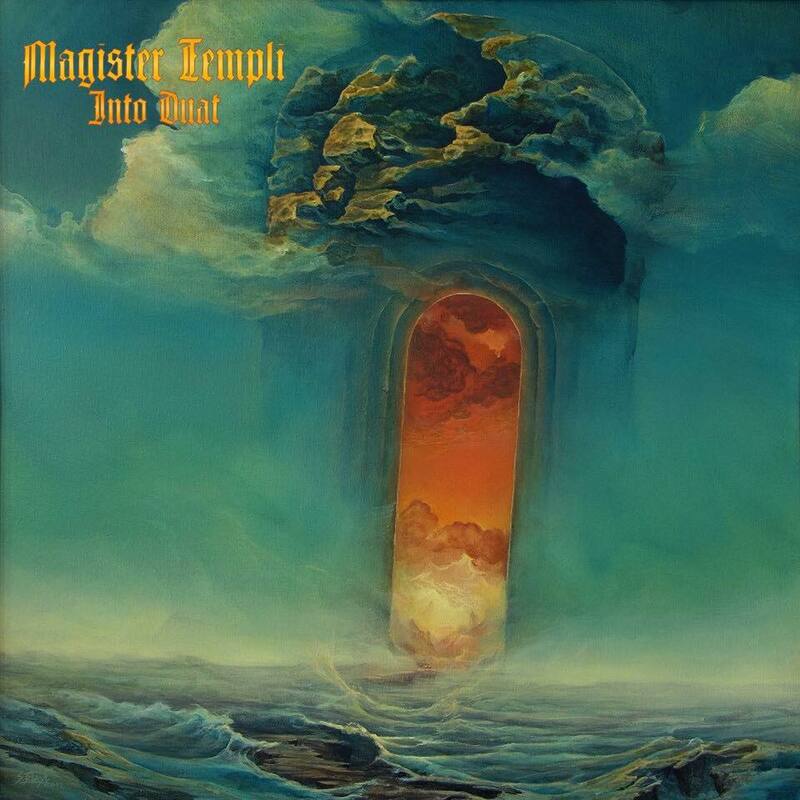 Drifting away from the doom-tinged Lovecraftian and occult themes and diving mullet-first into ancient Egypt automatically makes this record a step more original than most of their competition and the effect is more than pleasing alongside the Mercyful Fate riffs. Singer Abraxus d’Ruckus (uh-huh) presides over the pharaohs will, orating, gesticulatinga, invoking, summoning swarms of locusts and scarab beetles from hidden causeways to strip flesh and sinew in the name of Thoth. So yeah, you might say that I dig the record. No weak tracks but it definitely peaks during the mid-game with “Osiris” and “Horus The Avenger.” Perfect soundtrack for your next appointment at the embalmers. You’ve earned it, stud!